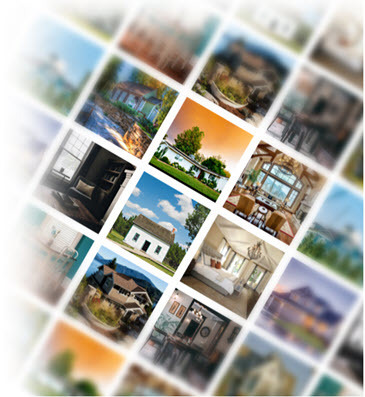 View all available Plano, TX real estate listings and homes for sale. Unlock exclusive property details on homes for sale in Plano with direct access to Plano home MLS reports, community and neighborhood information, nearby Plano ISD Schools and amenities, days on market, property tax information, virtual tours, 360 degree virtual reality photos and more. Plano, Texas is centrally located in Collin County bordering Carrollton/Hebron to the West, Richardson and Addison to the South, Allen and Parker/Murphy to the East and Frisco and McKinney to the North. Plano, TX has been voted community of the year, safest place to raise a family, lowest crime, best rated schools and many other honorary community awards. Plano, TX real estate has always been in high demand for both commercial and residential opportunities. With opportunity comes growth and Plano's population has significantly grown over the past several years with new companies like Toyota relocating their entire corporate headquarters to take advantage of low Plano real estate taxes and cost of living for employees relocating to Plano. Due to the dramatic increase in population size, Plano has also adapted to include new mixed use communities in their real estate development projects in Plano. New mixed use urban living and shopping centers such as Legacy West and Legacy Village have transformed Plano real estate from suburban to urban living in many neighborhoods. Legacy West, the newest urban district, offers residents a walkable live, work play lifestyle with a range of different styles of Plano homes for sale including luxury high-rise condos and apartments, mid-rise condos, Plano townhomes and zero lot gated community homes in Plano. Plano is the first city in Collin County to build a new high-rise condominium. Windrose Tower at Legacy West offers luxury high-rise condos in Plano within a walkable urban village that offers residents fine dining, shopping and entertainment at their doorsteps. Plano accomodates all types of lifestyles offering a variety of housing options. From luxury Plano homes on Golf Courses, to mid-rise and high-rise condos in Plano we cover it all! RECEIVE PLANO HOMES & CONDOS FOR SALE WITH LISTING PRICE/STATUS CHANGE ALERTS, 1st DAY ON MARKET! 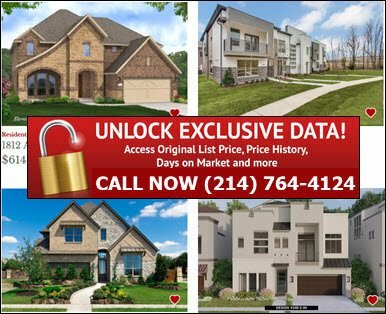 UNLOCK EXCLUSIVE PLANO HOME MLS LISTING DETAILS! When it comes to convenience, our Plano real estate search is unparalleled. Whether you're in the comfort of your home, or on the go, our site works flawlessly on multiple devices so you can search Plano homes for sale with ease. Receive listing updates on Plano home listings that match your search criteria, the 1st day on market! Unlock exclusive listing details on homes for sale in Plano including Cumulative Days On Market, HOA Home & Condo Association Dues, Private Plano Realtor Listing Remarks & more NOT FOUND ON ZILLOW and most other sites! By combining modern technology with local expertise, our Plano Realtors are able to deliver an unmatched level of customer service! Search homes for sale in Plano for pre owned, new construction, bank foreclosures, auction and short sale listings. 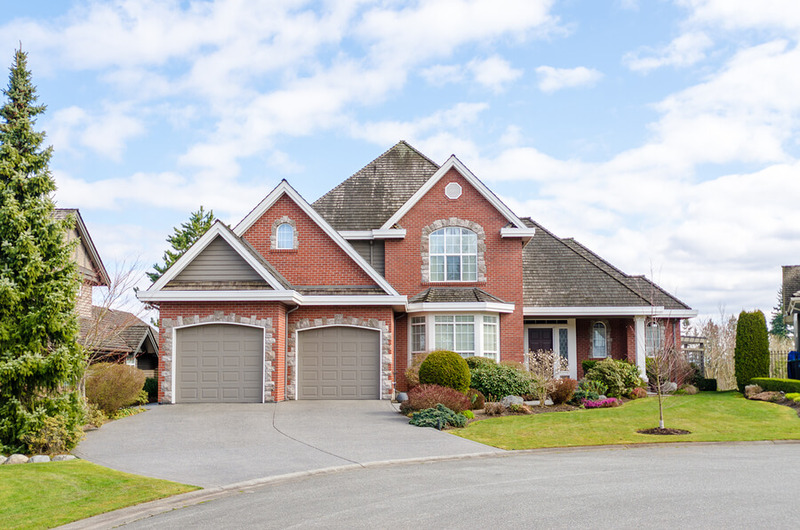 We offer multiple options to search Plano homes for sale including search by listing number, address, city, county, zip code, school district, subdivision, polygonal map or radius map. Our Plano Realtors specialize in all types of real estate in Plano, Texas including new homes, estates, golf course homes, lake front homes, land, lots, acreage, townhomes, condos, lofts, high-rises and apartments. Plano is known to be one of the best places to live, work and raise a family with exemplary school districts and affordable housing. Buy and sell real estate in Plano with DFW Urban Realty and receive a discount on our listing services. Save thousands in Realtor commission when you sell your home in Plano! Ask about specials, discounts, rebates, and incentives you may be eligible for whether you're looking to buy a home in Willow Bend, sell a townhome in Legacy Village, or rent a high-rise apartment in Plano Legacy West. Plano, Texas offers both suburban neighborhoods and new modern urban mixed use walkable communities. Plano, TX real estate has become home to many new corporate businesses such as Toyota. As a result, Plano real estate has transformed into a modern suburban urban mixed use oasis with new urban districts such as Legacy West Urban Village that offer shops, offices, restaurants, bars, local pubs, eateries in a walkable center with new residential homes, townhomes, condos and high-rise living.